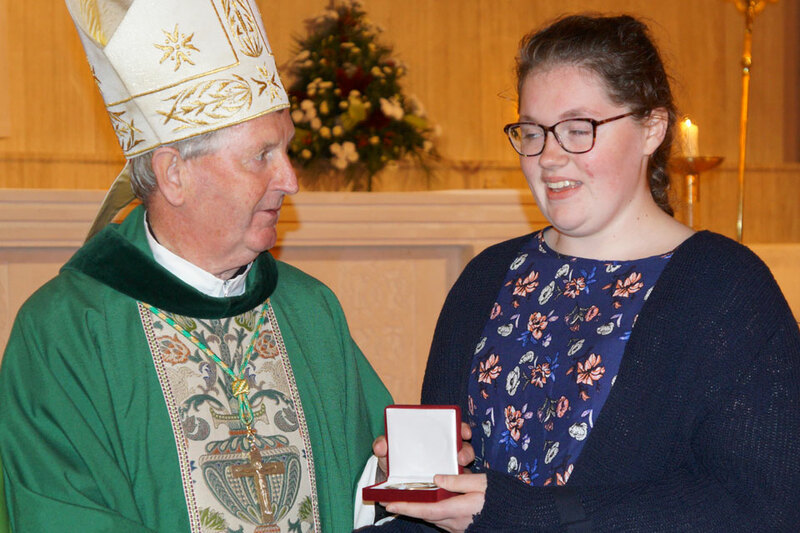 On Saturday 9, September 2017 the diocese of Meath held their annual Pope John Paul II Award ceremony. 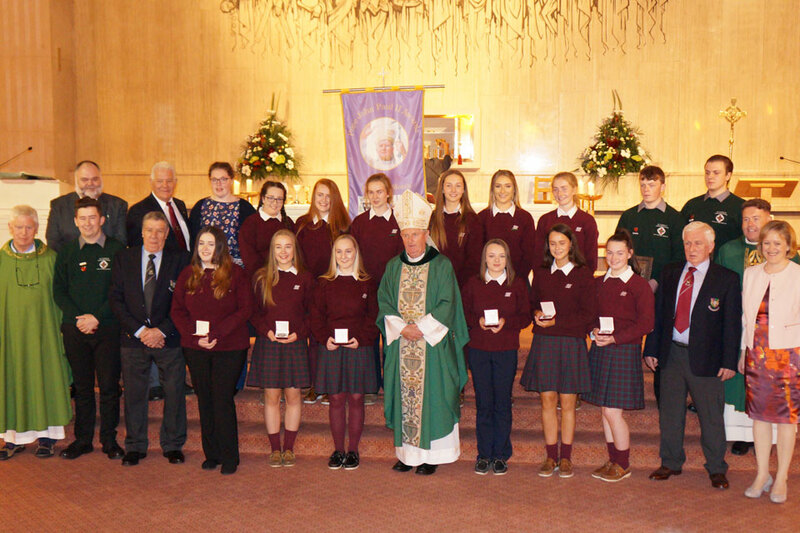 Bishop Michael Smith presented the Award to 17 students from parishes in Tullamore, Kells, Athboy, Delvin and Kilbeggan in recognition of the work they had undertaken as part of their Award that was launched in the Diocese last year. 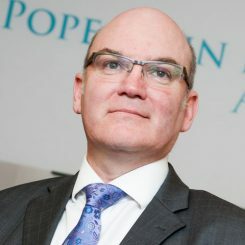 This year saw 2 students receive the highest national award in the programme, the Papal Cross. 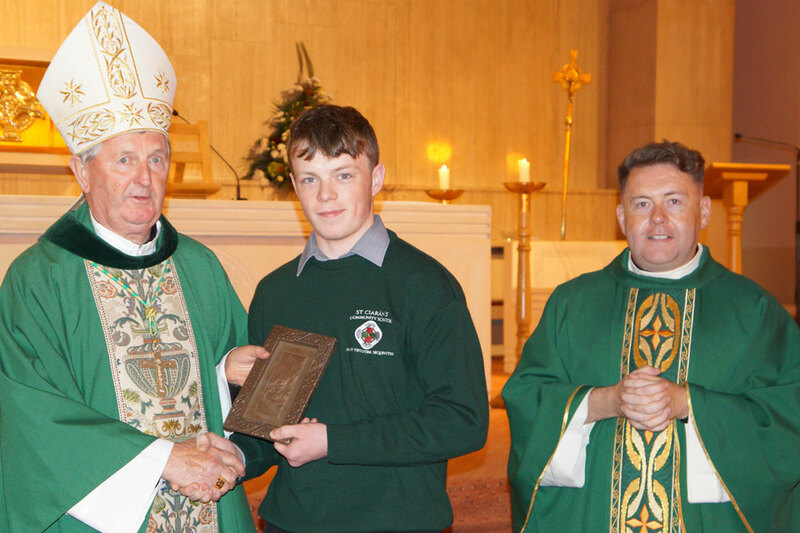 Students were involved in their parishes and in their local communities as part of the Award.